Wipers, Tork (W1, W2) Prem. 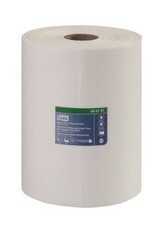 Centerfeed Heavy Duty Cleaning Cloth 1 Roll. 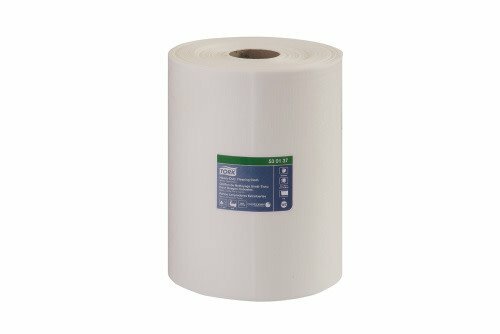 Heavy-Duty Cleaning Cloth is a reusable, strong and absorbent multipurpose cloth especially for janitorial and industrial cleaning applications.